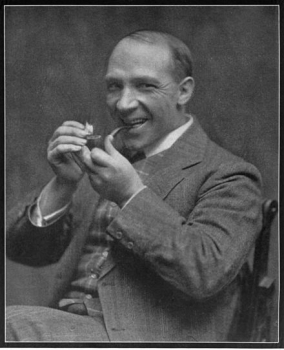 By 1911 Lauder had become the highest-paid performer in the world, and was the first British artist to sell a million records. He raised vast amounts of money for the war effort during the First World War, for which he was knighted in 1919. He went into semi-retirement in the mid-1930s, but briefly emerged to entertain troops in the Second World War. By the late 1940s he was suffering from long periods of ill-health and died in Scotland in 1950.